Does he plan to take it to the next level? "'Pag umabot na ako doon, papaalam muna ako kay Tita Sylvia at Tito Art,” JM says, referring to Ria’s parents. 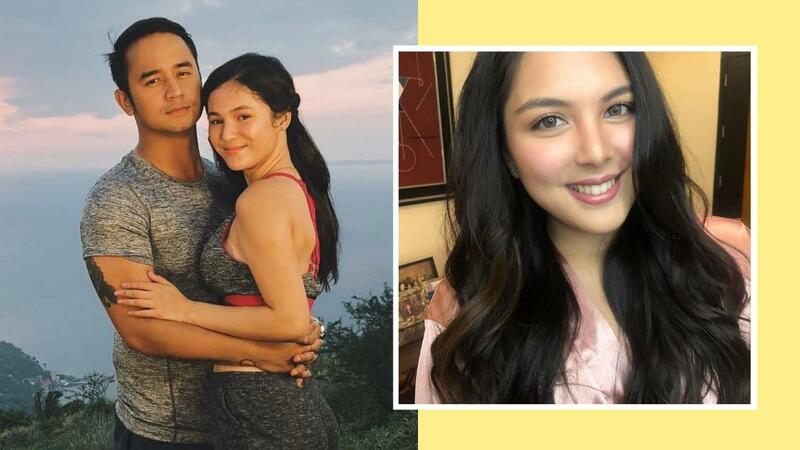 JM also clarifies rumors involving Barbie Imperial, his partner on TV series Araw Gabi. “I tried to pursue her after the show… Magkaibigan muna then tingnan natin kung puwede bang may mangyari.” But because they were both busy with their careers, it didn’t work out. Though he initially denies being in a relationship with Barbie, he later admits that they were “officially together” for less than a month.